We celebrate fall as the time all our crops, having patiently grown through the summer, burst into ripeness and full maturity. 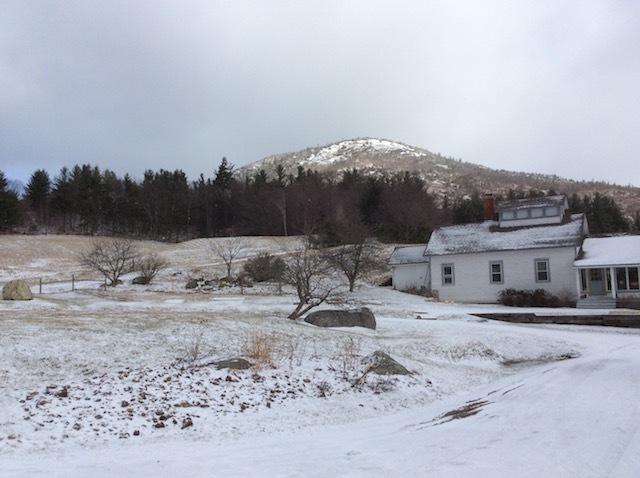 But in the farms near Whiteface Mountain, spring can be the time new things are ready to appear. Like baby goats and cows and alpacas. Our farms offer wonderfully fresh artisan products, a reminder of the importance of small scale sustainable farming, and --sometimes -- delight for the children. Of any age. Every April, Asgaard Farm & Dairy opens up for Kidding Day. This year it is April 22, 2017. Baby goats have the most delightful "wise guy" expressions. Unlike a lot of baby mammals, goat kids always convey the impression that they are up to something. That's the way goats are. They usually are up to something. Their fourth annual Kidding Day is a chance for everyone to meet baby goats, sample some awesome goodies, and share tasty food and beverages. From 10AM to 3PM, you can learn how this amazing farm works and plays. 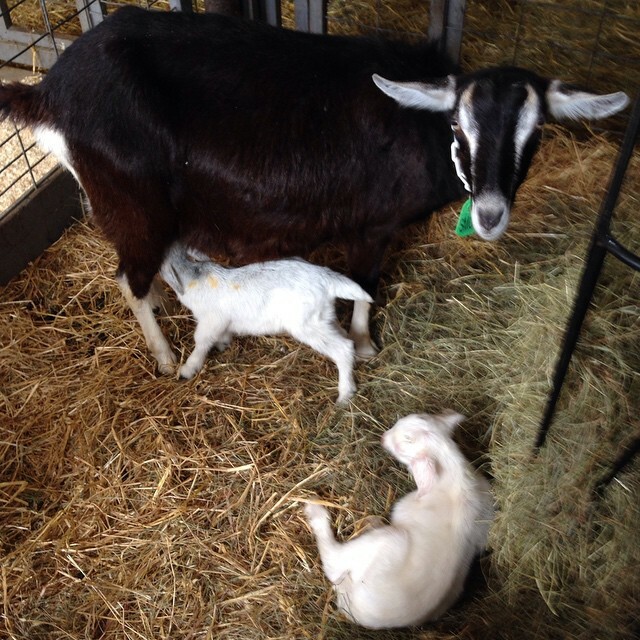 The barns are open and goats are available for petting and bottle feeding. Learn how to distinguish doelings (girls) and bucklings (boys). Children can look for the Saanens which are all white, the long ears of the Nubians, and the Alpines with their distinctive markings. I'm warning you now: the children will want a baby goat to take home. You might even want one. So, be strong... or, get two. They are herd animals and should not be forced to live singly. Obviously, this is not a problem on the farm. While no one can go into the Dairy Creamery, there's a window to view how cheeses are made. Wear shoes built for mud and be alert to suggestions of the farm workers, who will still be going about their chores during the self-tour. But they are always cheerfully available if needed. The farm store will be open for browsing, and it is highly likely to contain something that is irresistible. At least, this is how it works for myself and my friends. Asgaard Farm was the creation of illustrator, printmaker, and artist Rockwell Kent. This 1,500-acre farm was named from Norse mythology: “farm of the gods.” It still seems that way. 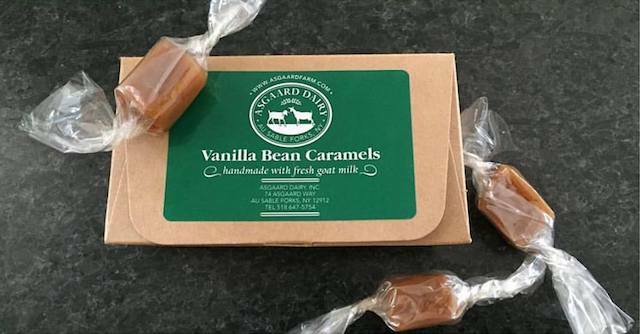 They currently produce farmstead goat cheeses, grass-fed beef, pastured pork and poultry, free-range eggs and seasoned firewood. There are farm stays available at The Emerson House at Asgaard Farm. 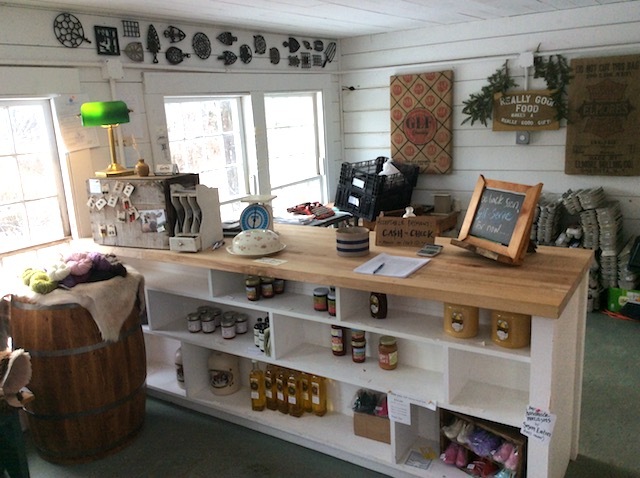 The farm store at Sugar House Creamery is full of treasure. They are open Wednesday through Sunday, from 10AM to 6PM. In addition to their fresh milk and handmade cheeses, there are locally raised meats from Mace Chasm Farm. I love picking up the fresh, pasture laid, eggs from Blue Pepper Farm; last batch I got a double yolk. There's also artisan earrings and other crafts, yarn, jams and jellies, local maple syrup, and (in the lower right corner, above) the cutest teeny tiny baby booties you've ever beheld. 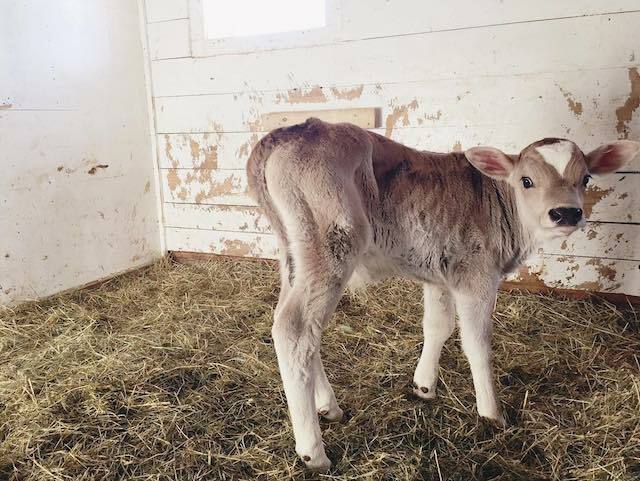 They are a small scale farm, with a herd of one kind of cow, Brown Swiss, on twenty two acres. The couple launched their creamery in 2013 with the goal of cave-aged artisanal cheese. This is far from any kind of instant product. Their Dutch Knuckle cheese is aged up to 12 months. Their Green Grass Getdown this spring will be May 21, 2017. This joyous day that they let the cows out of the barn to graze is one of the times they welcome visitors to more than their store. There's music and fun in store. Cow release at 11:00--be there! I know it sounds strange, but I have a favorite breed of cow: Brown Swiss. They have the biggest of brown eyes and delightfully floppy ears, and their milk is among the highest in cream content; perfect for old world cheese flavor. They are native to the eastern Swiss Alps, so they are able to handle Adirondack winters. They can efficiently thrive on the kind of skimpy forage that is often the result of a short growing season. The herd produces 70 gallons of milk each day. Some goes into the local milk sold in the store, and the rest makes 12,000 pounds of cheese a year. They also have farm lodging. 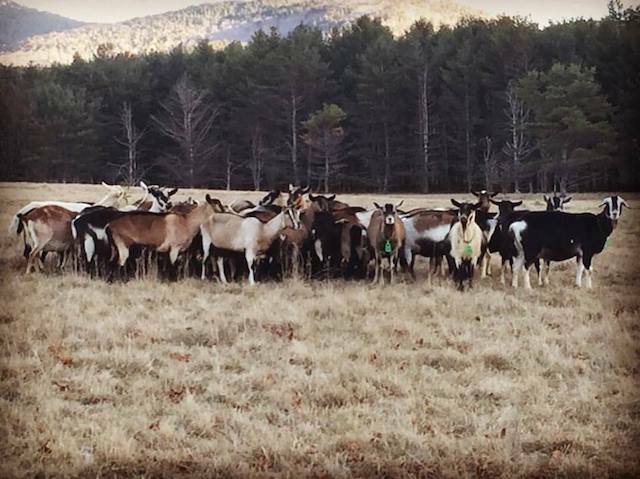 Jay Mountain Alpacas calls itself "an Incan Treasure in the Heart of the Adirondacks." They established their alpaca ranch in 1999. While the ranch is not open to visitors, they do welcome all crafters, and wearers of such, to The Alpaca Shoppe. Why is alpaca so treasured? Their website rounds up all the reasons it is superior to wool: stronger at the same fineness, the hollow fiber makes it warmer at the same weight, it's superfine yet won't mat or pill, there's less shrinkage even though it is washable, and it boasts a 50 degree comfort range, compared to 30 degrees for wool. And, for me and many like me; alpaca is softer and does not itch. 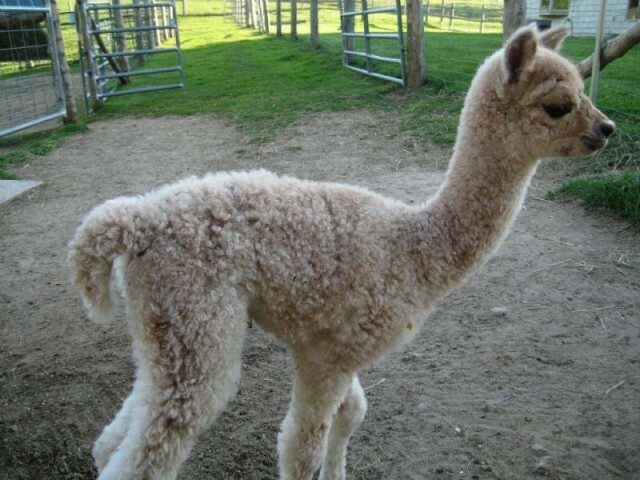 Alpaca knitted goods are naturally hypoallergenic, because these animals are free from dander and lanolin. That is what can often trigger sensitivities in the vulnerable. Amazingly enough, alpaca also stays cleaner, longer. The smoother, non-sticky, fibers shed odor and soil far better than wool can. For those who love getting out in the winter, alpaca socks, mittens, or hats can be a wise, and long-lasting, investment. Still, I cannot leave the subject of alpacas without supplying you with some baby pictures. See? 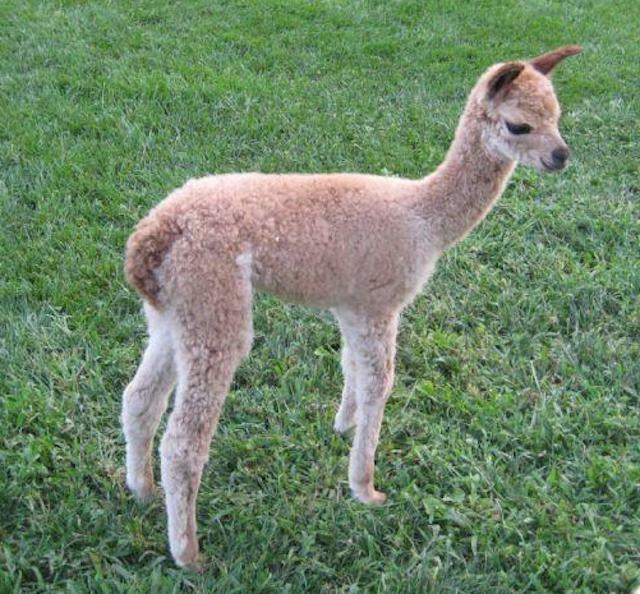 Baby alpacas, known as "crias," might just be one of the cutest things on the planet Earth. They look like they were designed by a Disney animator. To add to their charm, crias are up on their wobbly legs within hours of birth, scampering around like a living cartoon. Yes, you might want one. But remember, they are herd animals. Get at least two. On or off the farm, we have great places to stay. Get close to farm fresh products at our dining spots. Find more of our wildlife at Adirondack Wildlife Refuge and Rehabilitation. And don't forget the Fall Cheese Tour every year.